License: Alderney Gambling Control Commission. Guarantees of fair play: eCOGRA Certified Live Dealer Seal. Egamings became Europe's first online casino that received eCOGRA seal of approval in the category of "certified live dealer", which confirms the high quality and reliability of the software. eCOGRA (eCommerce and Online Gaming Regulation and Assurance) is an international organization which aims the creation of common standards in the online gambling industry and protection of players’ rights. The gameplay is very close to reality and creates the effect of being in a real casino. The technology "picture-in-picture" makes it possible to simultaneously monitor the roulette and the dealer. It is important for players to interact with the real people and other players, to play with the same dealer in a familiar environment. To satisfy this desire was the most important for the developers while creating a basic concept of Evolution Gaming. Casino has an associated certificate of Alderney Gambling Control Commission – one of the most stringent regulators in the industry. A real "full-screen" video stream (up to 1 M / bit) with an image quality up to HD. Ability to provide uninterrupted play for an unlimited number of players simultaneously. The psychological factor of a higher degree of confidence that players feels to a live dealer, in comparison to other online casinos. - games or dealers; to monitor the correspondence of users. An excellent opportunity to gain the loyalty of visitors and increase the income of your room. Live dealers, who works online 24 hours a day - 300 dealers at the same. Live video and audio with high resolution (High Definition). Ability to play on several boxes at the same time (multi-hand). The ability to bet behind (bets at a full table). A VIP table for the "high rollers" with high minimum bet. Round the clock access to entertainment services. Immediate deposit/withdrawing funds through the payment system SmartMoney. Smart Money – is a payment system that is an exclusive representative of the Evolution Gaming Live Casino in CIS countries. Today roulette with live dealers is an “old hat”, but there are several types of roulette that significantly widen the scope of possibilities because of the innovations, and not only in online casinos, but in the sportsbook. Advantages of these games are the ability to select the angle of view on the gaming process, constant communication with dealers via email or online chat, the presence of a history of all actions in the game, the opportunity to communicate with other players and many other advantages over traditional roulette. Moreover, the players which are connected to the game via a mobile device has access to all tables of any game that supports mobile version, not just one or two tables. 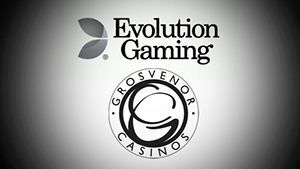 The evolution of roulette with live dealers can be integrated in the operations conducted by land-based casinos as a local solution. This roulette is called the first consequence of evolution. It is different from the usual live-roulette game quality: while live dealer spins the reel, players can see and monitor every movement of the ball – all this is available in a video with HD-quality and 200 frames per second. Also it is possible to see the instant replay of the winning number-color, on which the ball had stopped. This game is unique, it is compared to sensation, this is why it attracts customers and increases sales. Immersive Roulette received the "Game of the Year 2014" award at EGR. Immersive Roulette Lite gives operators an opportunity to add multi-camera that provides a full effect of being in a casino where the roulette tables are in real-time mode. Studio system «Lite» is fully customizable. Players just need to choose the number of cameras, the viewing angle and tables, and small carved image of the other tables will enhance the real atmosphere of the casino. Immersive Roulette Lite does not do the usual slow motion replays of offers made in the usual immersive roulette, but it gives additional dynamics and attractiveness of the online game. European Roulette is the main type of the roulette game with live dealers, both in Europe and beyond. It offers a large number of standard and VIP-tables from the same provider, players all over the world are experiencing precious emotions while playing "live" roulette, enjoying a wide range of services. Like in all evolutionary casino games in real-time mode that supports the mobile version, there is an access to each table, and everything is perfectly optimized for a particular device, the release version, and the size of the screen. To win online is as real as in a normal casino because of the live interaction, accessible interface and a rich scope of functions, such as "favorite bets". This personal menu saves up to 15 "favorite bets" for each player, making the complex bets simple for more experienced players. It is another world-class version of the roulette and another way to make sure everyone can always play games that they like. As in the European roulette, the wheel in the French roulette have numbers from 1 to 36 and one 0. However, there is so-called rule of separation (la partage): if a player makes a "one to one" bet, and the ball stops at 0, this player loses half of the amount of his bet. Also in the French roulette there is different arrangement of tables with different types of rates that have French names. Offering a wide range of dealer solutions at the start of the game and at the time of making bets, we provide the operator with the ability to speak the language of the client. This is a proven way to significantly increase the number of players, as well as to create a lasting understanding between the player and the dealer. 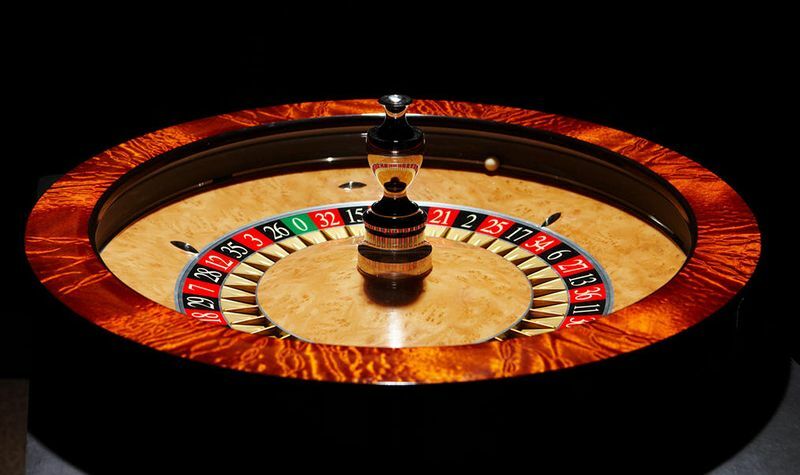 London, Venetian, German and Swedish roulette can be almost simultaneously added to the services of an online casino. Each "localized" service replicates the look and language of the best land-based casinos in the submitted countries or cities, with tables, served by experienced dealers-native speakers of a particular area. 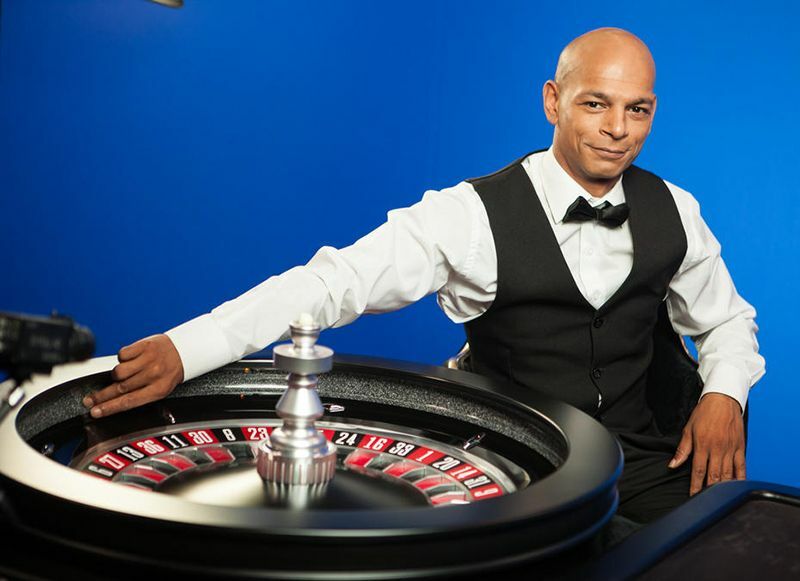 Blue screen technology that is used in the London roulette is especially effective in creating the illusion of spacious and luxurious interiors of the casino in just a few square meters from the studio. Blue screen also allows the native-speaking dealer and the game table to be in a variety of interiors, so that it can be very profitable for operators with multiple brands. In addition to the above capabilities, we can find the best native-speaking dealers in respect of almost any language. We can also create special language dealer solutions, as we did for the Danish state-owned operator Danske Licens Spil. "Mini-split" version of our world roulette with live dealers is practically our standard European Roulette, but in a smaller game window of 200x300 pixels. Small mini-roulette window gives you the opportunity to multiply the profits, as players can participate in 2 or more games at the same time. It is also ideal for simultaneous RNG game, bingo and production rates. Available for standard and VIP-tables, auto roulette slingshot passes at a quick pace, the wheel spins in a real-time mode with a high level of visibility and perception. More interesting and authentic than RNG roulette, auto roulette slingshot is a great alternative or addition to roulette with live dealers. There is no live dealer here - instead, the game is fitted with improved fully automated high-precision wheel with the possibility of 60 to 80 games per hour, 24 hours a day. Additional advantages for operators are the presence of minimum rates, entertainment, game speed, which is more than in roulette with live dealers, and also opportunities to increase revenue. 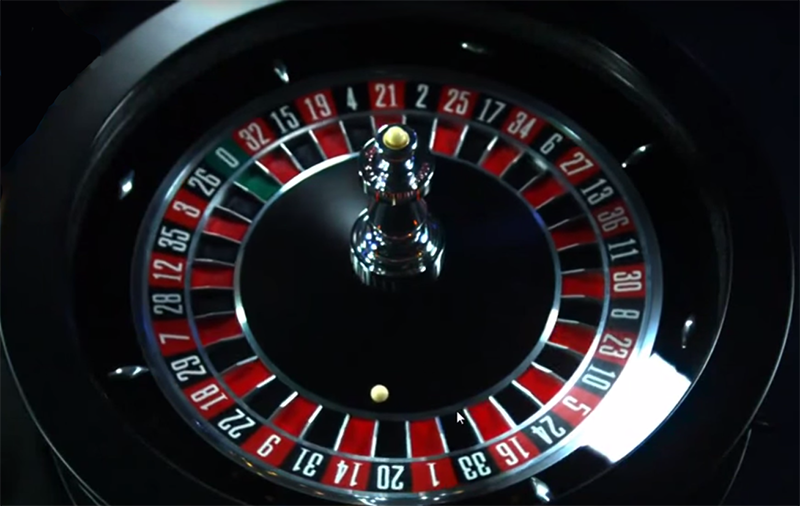 Such function in the menu of roulette as "favorite bet" gives the convenience, speed, and brings fun in the game, which is a world leader – roulette. This line of personal menu allows players to customize and store up to 15 of their "favorite bets", regardless of their size and position. This feature speeds up and makes the complicated process of making bets really simple. Players’ “favorite bets” are available on each of the roulette tables, which mean that you can bet over and over again.